The Jockey Club announced Tuesday that one trainer has been denied all privileges of The American Stud Book for 10 years, one for five years, and one for two years. All actions became effective January 1, 2018. All three trainers were based in the mid-Atlantic region. The denials of privileges include the privilege of registering foals and the privileges of any registration process for any Thoroughbred. The denials of privileges are pursuant to Rule 19 of the Principal Rules and Requirements of The American Stud Book. Rule 19 calls for people to be denied stud book privileges if they have Class 1 or Class 2 drug offenses — the most serious kinds — or accrue three or more lesser drug offenses in a 365-day period. 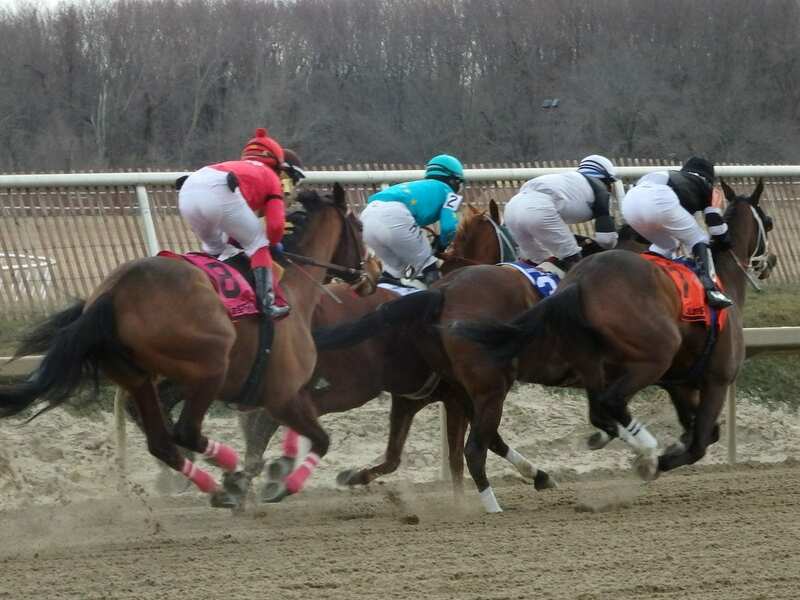 Two horses trained by Nunez were found by the West Virginia Racing Commission to have carried a metabolite of the prohibited, Class 1 stimulant Nikethamide during the two races a week apart. Nunez was suspended for three years, plus another 360 days, and fined a total of $35,000 for the offenses. Similarly, a horse trained by Murillo also tested positive for a metabolite of Nikethamide. He was suspended for one year and fined $10,000 for the offense. Serey had several horses test positive for the bronchodilator clenbuterol, a Class 3 drug, and another test positive for Dimethylsulfoxide, a Class 4 substance.